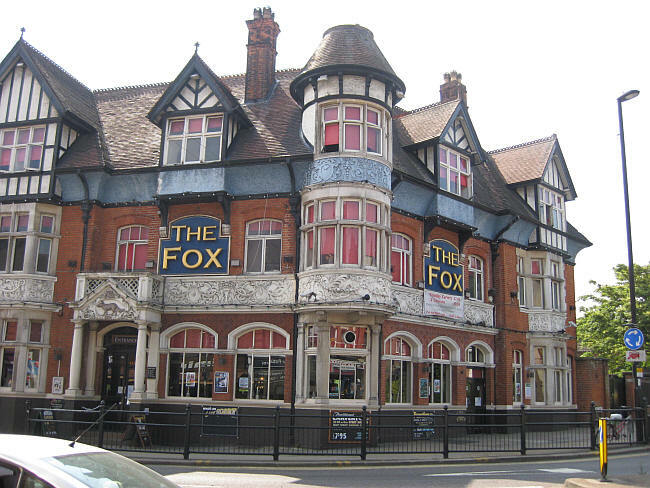 The planning application for The Fox development will go in front of planning committee soon. Talkies have been involved in discussions throughout the planing stage, but we conclude that the space planned to replace the current function room will be much more constrained and there is no guarantee that it will be affordable for the community it aims to serve. Other community groups have raised concerns about other aspects of the development. We have prepared a help sheet about how you can respond and let your views be known. We hope it is helpful.